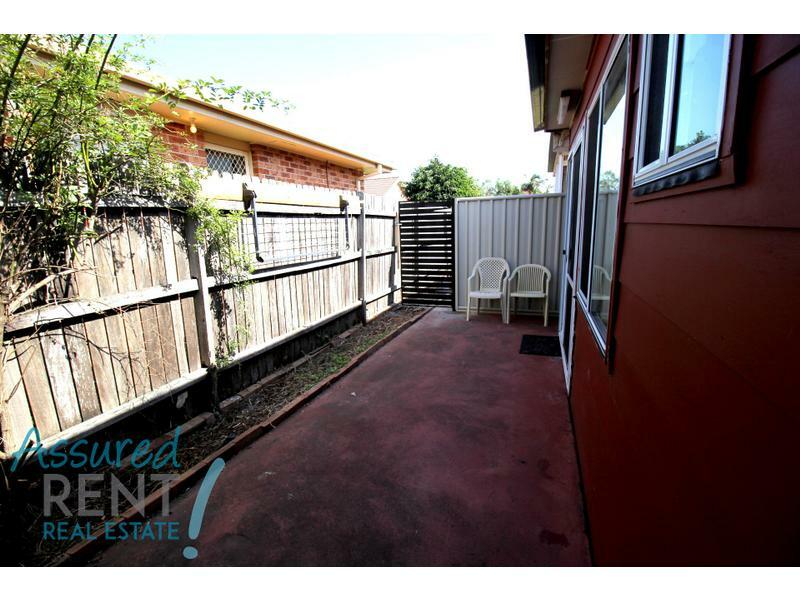 Easy To Live In & Conveniently Located! 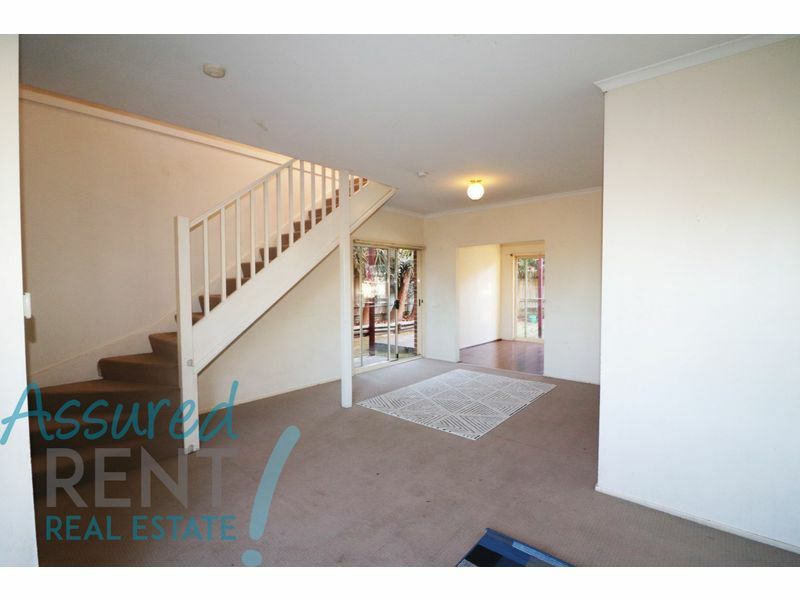 Spacious 4 bedroom home in a central location. 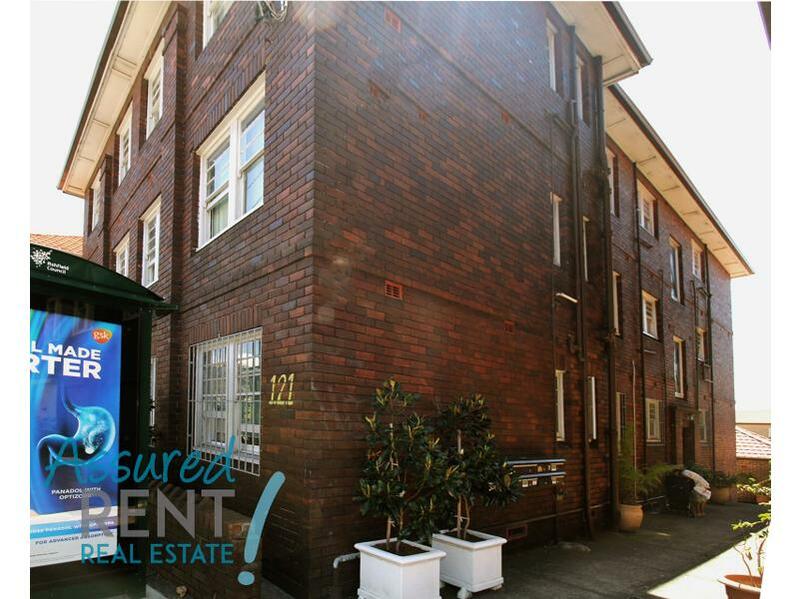 Immaculate Ground Floor Apartment For Lease. 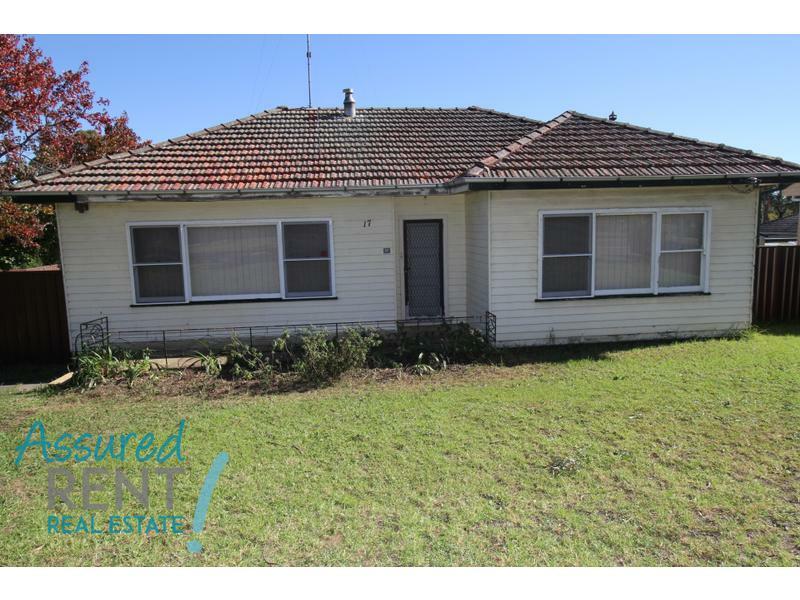 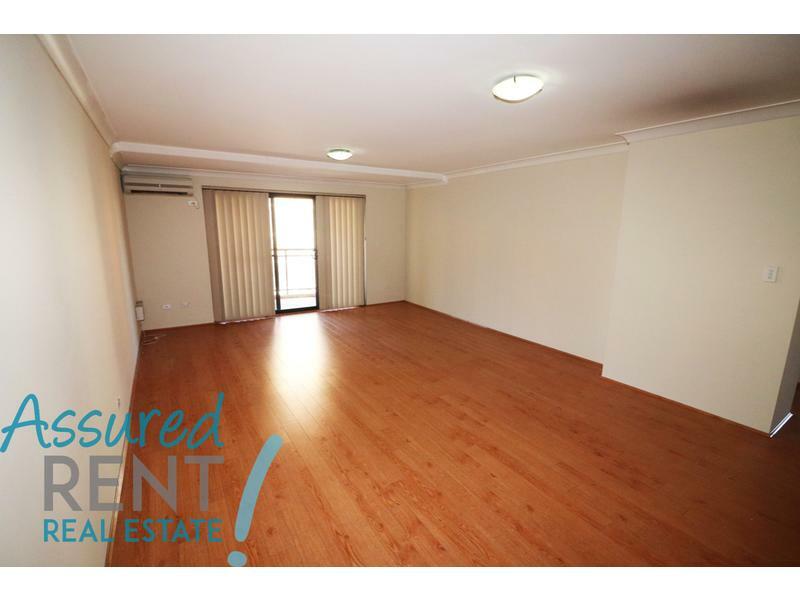 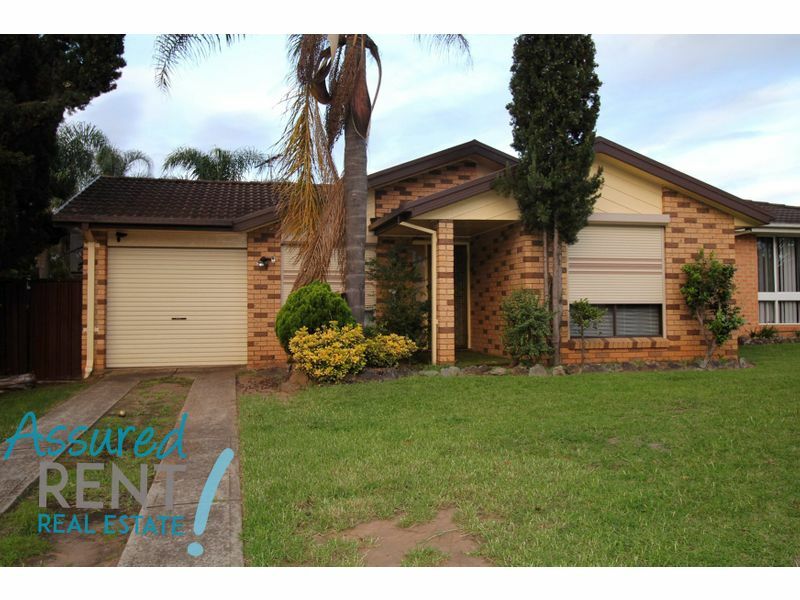 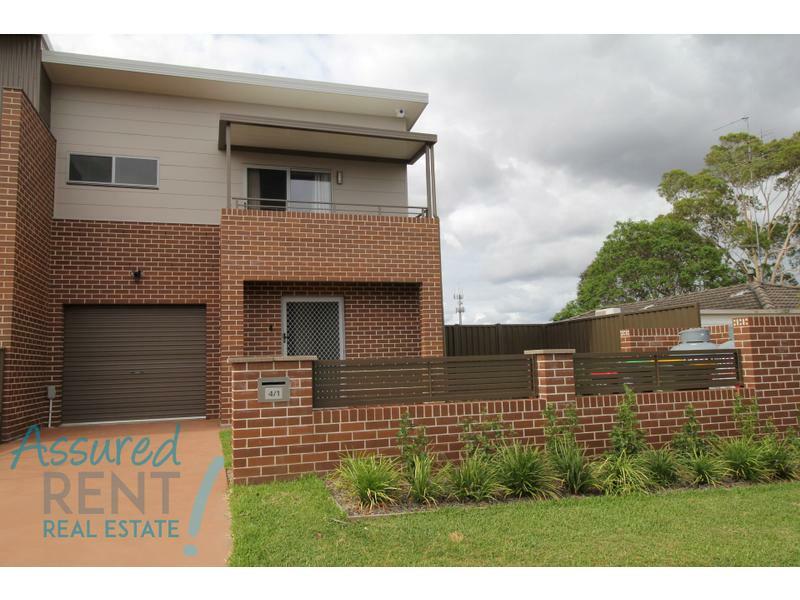 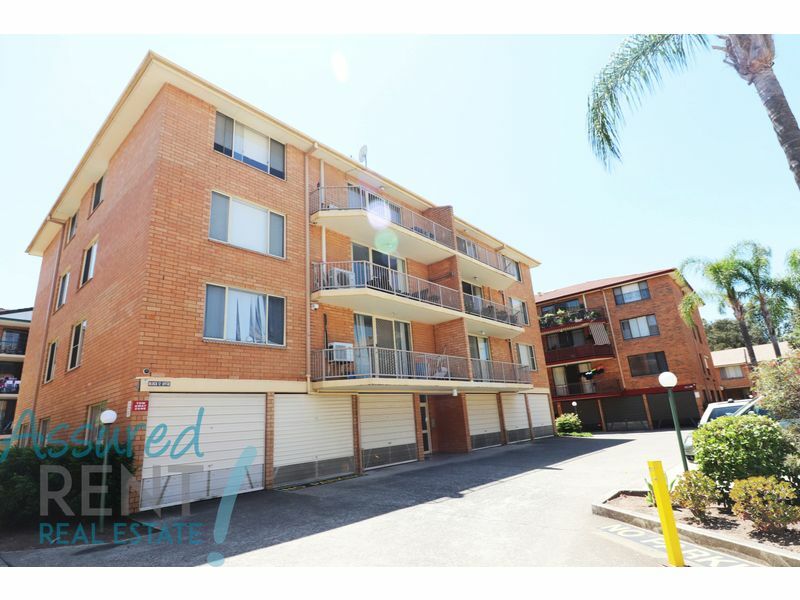 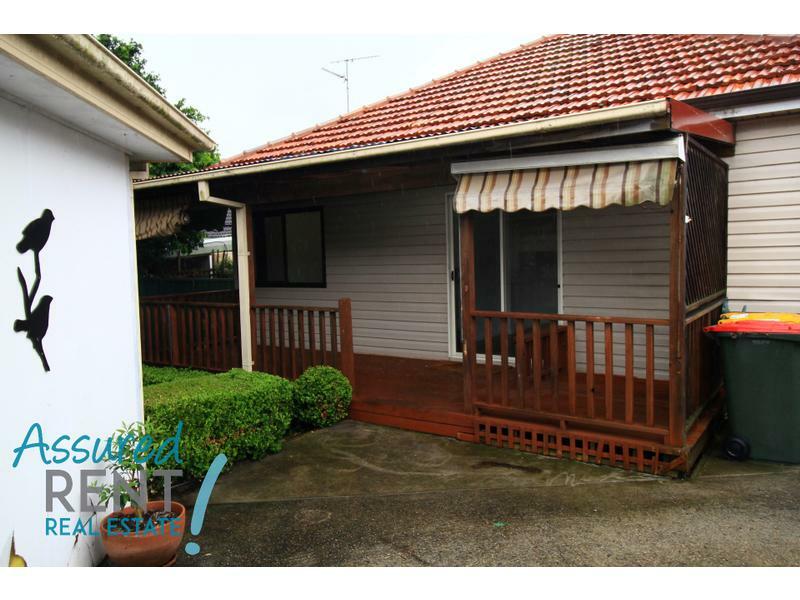 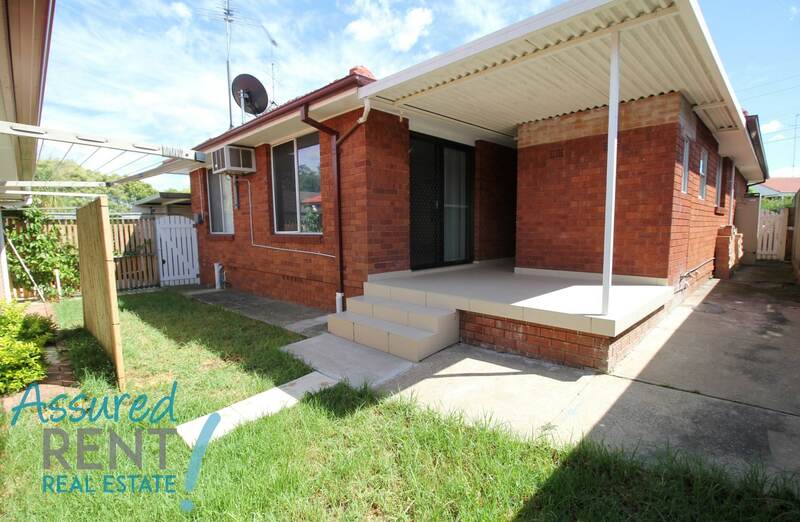 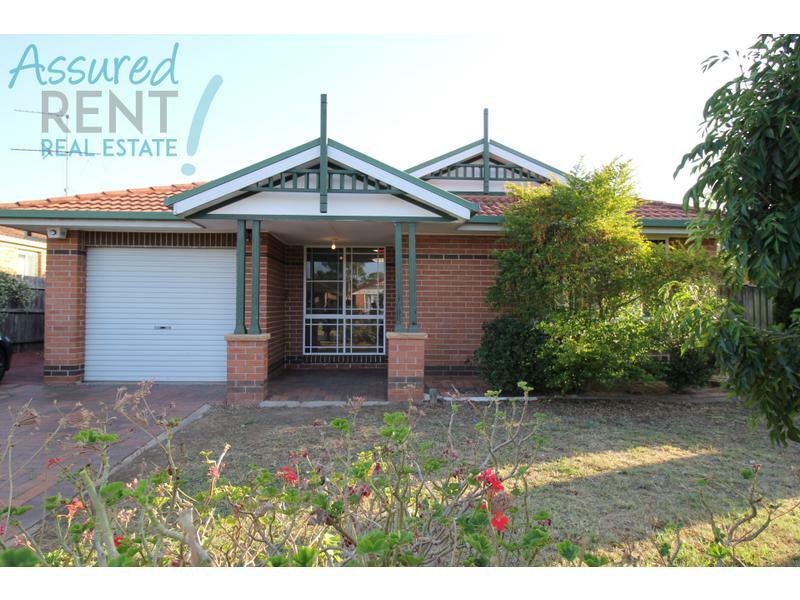 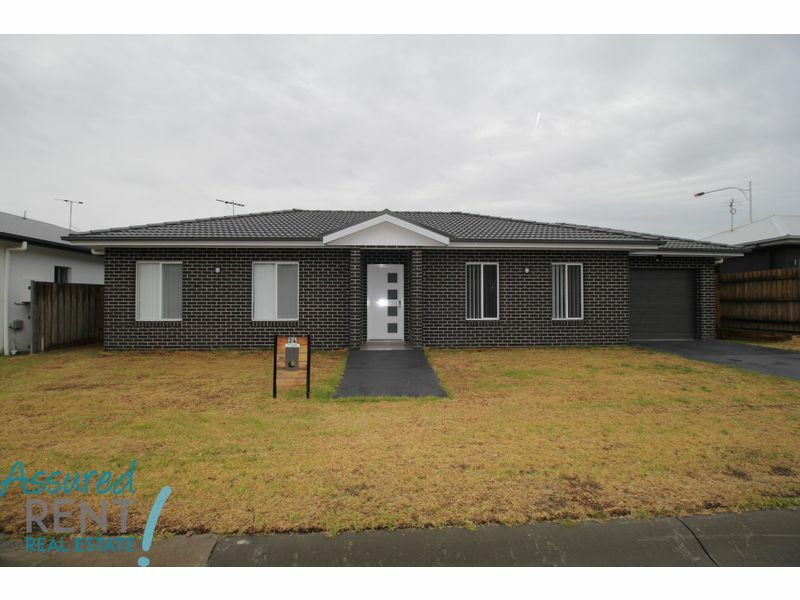 Spacious Family Home – LEASED!